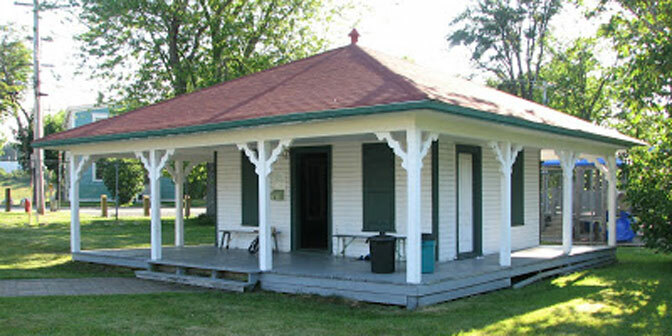 The LTC is a member-supported group that maintains a clubhouse and three wonderful courts in the heritage town of Lunenburg, Nova Scotia. 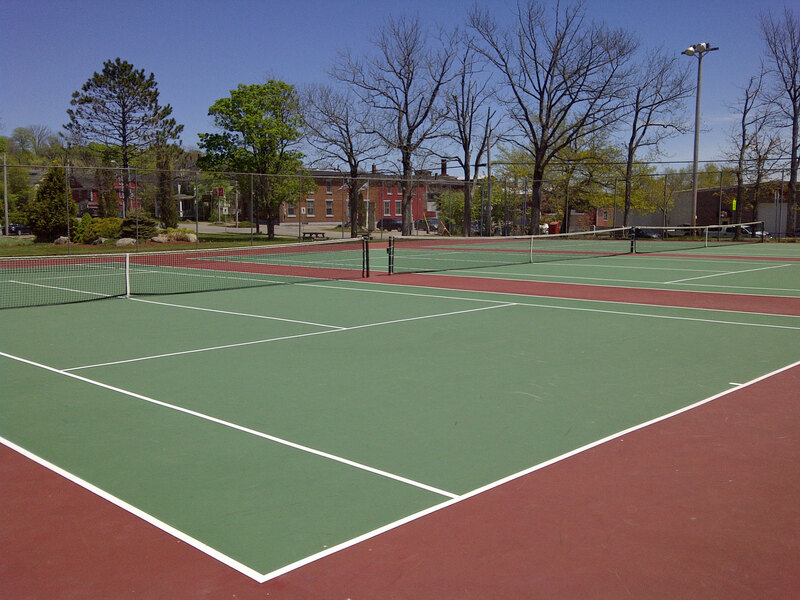 Members and visitors are all invited to use these courts and to become active in the LTC. Our goal is to promote the playing and the enjoyment of tennis in our community.